The Funding Is Out There! Access the Funding You Need to Impact Your Business! contains information that increases the odds for entrepreneurs and business owners of obtaining the financing they need to grow their businesses. The Funding Is Out There! includes step-by-step options based on business type and stage of growth. It also provides advice that enables owners and entrepreneurs to optimize their banking and investor relationships. If you are a small to medium-sized business owner or considering starting or buying one, this book will provide you with practical and actionable advice for solving your financing issues. Easy-to-follow examples and real-life case studies take you through the process and provide step-by-step alternatives for financing your business. Written by a former financial and business advisor who has helped small businesses garner over $31 Million in financing. The author is the former owner of a commercial construction services firm and current owner of an interim management firm. This book takes you through what others have done in a variety of situations and provides numerous options to pursue based on business type. 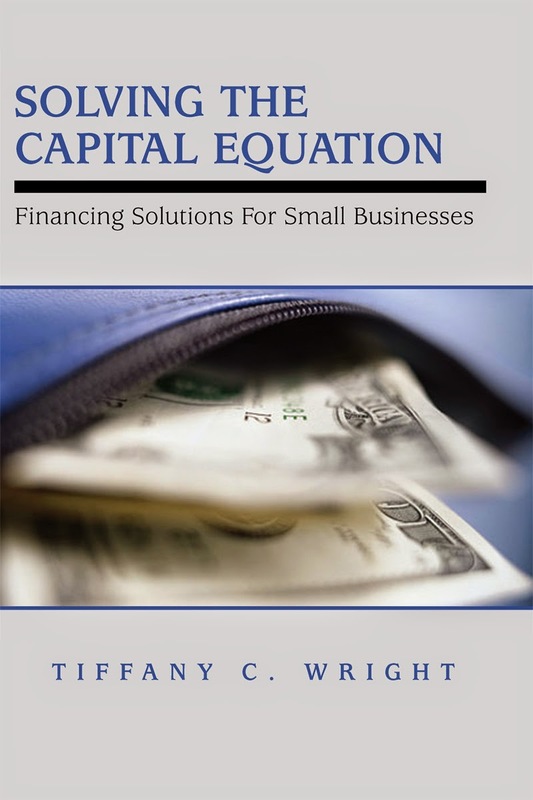 This business finance book offers advice to help small and medium business owners maximize their odds of obtaining the funding needed to help their businesses grow. 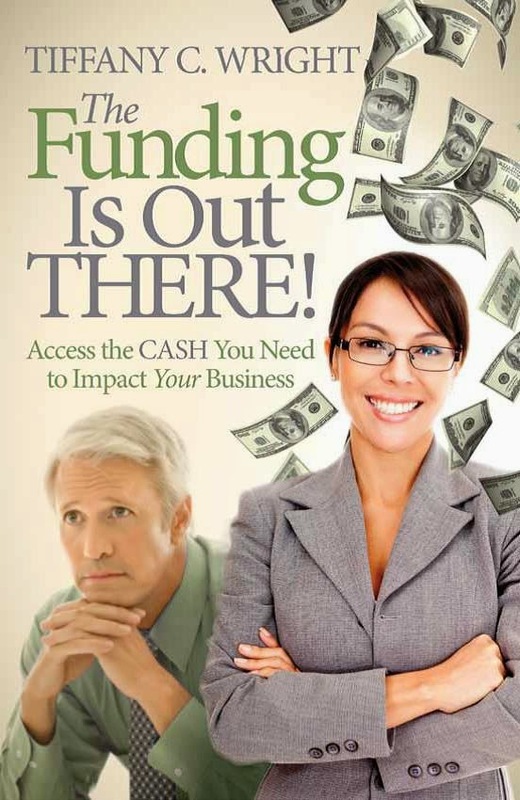 This book serves as a resource for the financing needs for small business owners.